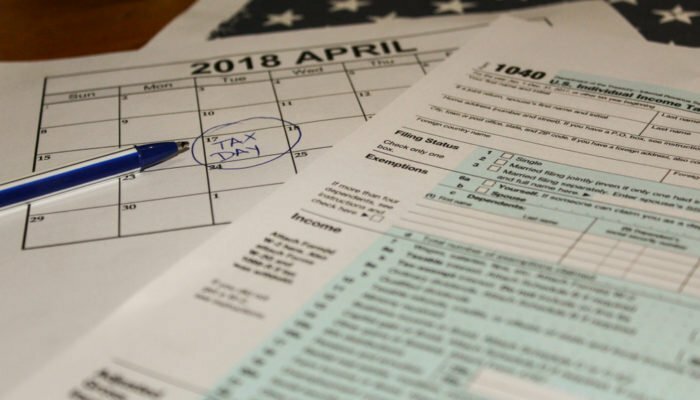 Has The US Tax Code Become a Problem For Cryptocurrency Traders? As U.S. taxpayers have until April 27 to file and pay what is due to the IRS, cryptocurrency investors will have to deal with a complicated process. Uncle Sam expects his cut from crypto-related income. Current tax rules turn away early adopters and innovation from taking place. Too many questions arise when discussing taxes on cryptocurrencies. Even airdrops, such as one unit of Bitcoin Cash for each Bitcoin, are unclear territory, whether to treat it as a dividend or not. All these problems of taxation and reporting to the IRS need fixing, but the tax treatment itself could be the first issue to tackle. Jerry Brito, Executive Director at Coin Center, is recommending that the U.S. Congress passes a ‘de minimis exemption’ for cryptocurrency transactions the same way foreign currencies are already enjoying. The IRS is treating cryptocurrencies as property since its March 2014 guidance, which means gains from sale or exchange are taxed as capital gains rather than ordinary income. Property, however, does not enjoy a de minimis exemption. Not for transactions neither for exchange rate changes, no matter how small. This only discourages the use of Bitcoin or any cryptocurrency as a payment method. Brito suggests that the tax code could be amended to designate that cryptocurrencies be treated as foreign currency, but two negatives arise: “you’d lose the favorable capital gains treatment for transactions over $200 because foreign currency gains would generally be taxed as ordinary income” and it would be hard to convince lawmakers to treat stateless cryptocurrencies the same way as currencies issued by foreign governments. Given that the amendment could raise concerns, Coin Center finds that creating a de minimis exemption for cryptocurrency is the way to go. It removes the friction and encourages the development of the technology and its use in payments, which should be cheered by most members of Congress. The proposal goes into detail, suggesting the creation of a new section in the tax code that mirrors Section 988(e) of the tax code or amending Section 988 itself with a new subsection that extends the exemption to personal transactions of cryptocurrencies or “convertible virtual currency”. From over 250,000 individuals filing federal taxes through Credit Karma Tax this year, less than 100 people have reported any Bitcoin gains or losses so far.